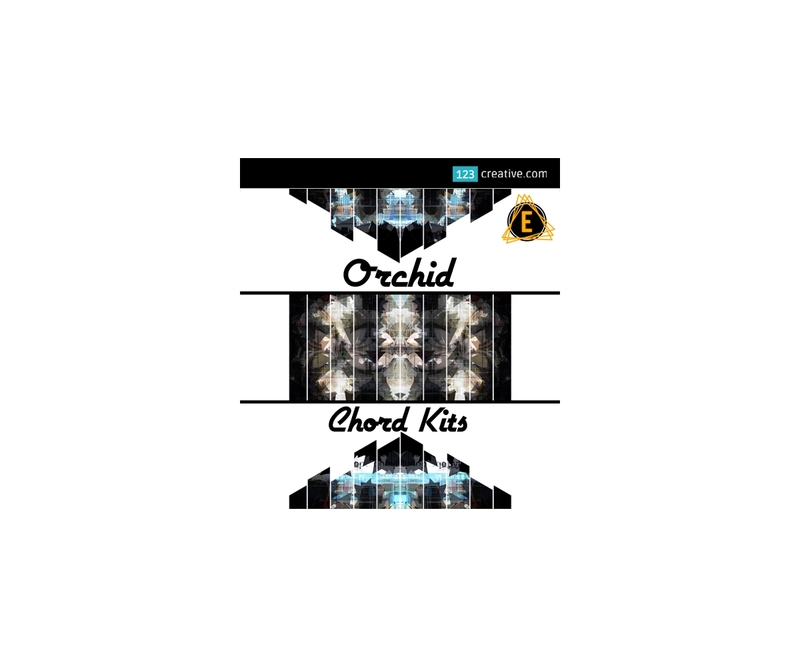 Orchid Chord Kit - synth chord samples consists of 50 chord kits, that deliver instant melodic inspiration to your DAW of choice. I used several different VST synths to make these chord samples (Spire, Serum, Massive, Diva, Dune2) and also my hardware gear: Novation UltraNova, Behringer DeepMind12, Novation Circuit... New sounds = New Inspiration! GENRES: Future bass, Chill out, Chill trap, Chillstep, Ambient dubstep, Abstract electronica, Downtempo, etc. 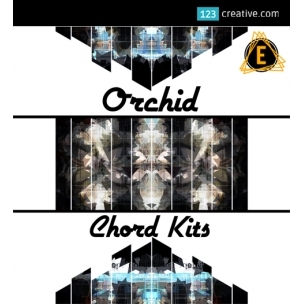 - Orchid Chord Kits delivers instant melodic inspiration to your DAW of choice! Served up in standard .WAV format, these samples will work with ALL music making software on PC, Mac and iOS. I've created FIFTY chord kits to help get your new tracks and live-jams started super-quick, guys -- Just pick a kit, drop the chords into your DAW or sampler and you're off and running! I used several different VST synths to make these chord samples (Spire, Serum, Massive, Diva, Dune2) and also my hardware gear: Novation UltraNova, Behringer DeepMind12, Novation Circuit. These samples are useful for making genres such as: future bass, chillout, chill trap, chillstep, ambient dubstep, abstract electronica, downtempo, etc. These chord samples are versatile, easy-to-use and they sound AMAZING! 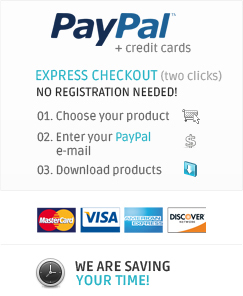 Be sure to check out the demos! All samples have been painstakingly edited for maximum quality. All samples are 24bit, 44.1khz.